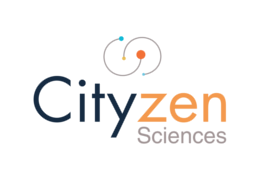 Cityzen Data collects and stores the data produced by technology, providing a secure, scalable and open platform for handling massive amounts of sensor readings. Cityzen Data uniquely handles data as geo-time series. The platform exposes the collected information through a rich API containing a plethora of functions, the key to the fast delivery of complex services. The platform also contains built-in sharing mechanisms, enabling the growth of an application ecosystem with which customers can share their personal data in a controlled way.